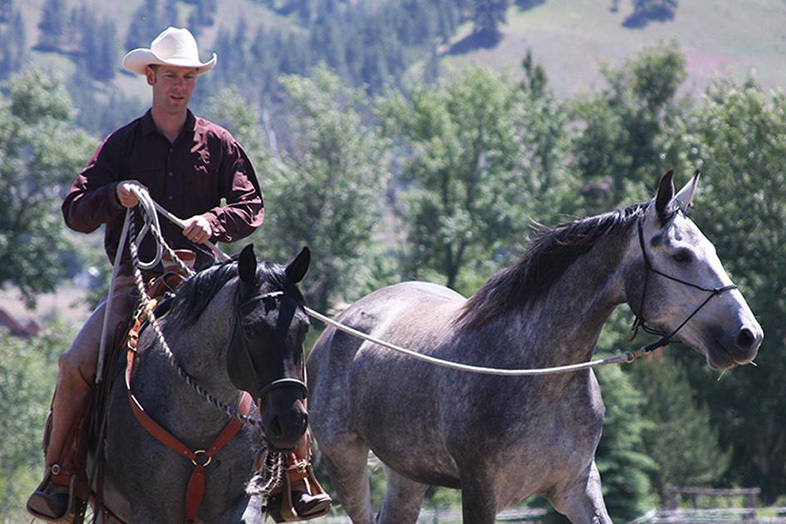 Kelly Taylor’s life-long passion for developing lasting equine partnerships, coupled with a finely honed ability to develop an educated horse and an unwavering loyalty to the mind and physical welfare of the horse, all work together to help her create prepared and confident competition partners. Her pleasant, straight ahead manner makes her comments as a clinician on horse development methods relatable to her peers and clients. 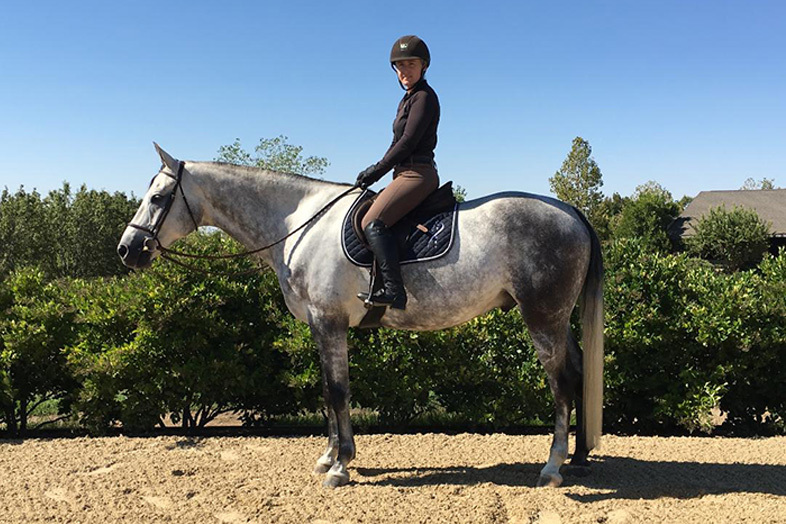 She is Silverhorne’s head rider and has moved into the ranks of horse development specialist, competing on the A circuit in California. 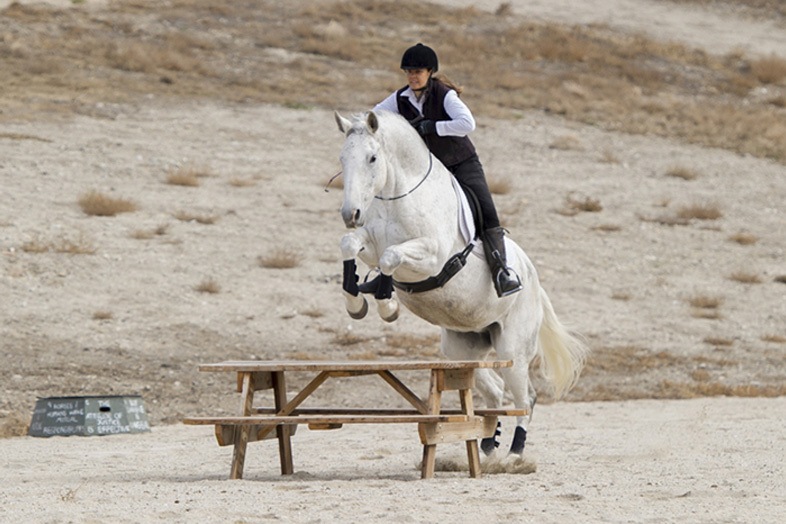 Kelly has shown horses over fences since 1997.